This week we will use the earth as our subject. Campers will be using natural and recycled materials to create works of art inspired from our planet Earth. Projects will include painting, drawing, and sculpture. All artwork will be proudly displayed in an exhibit at the end of camp. To register, call the number provided. 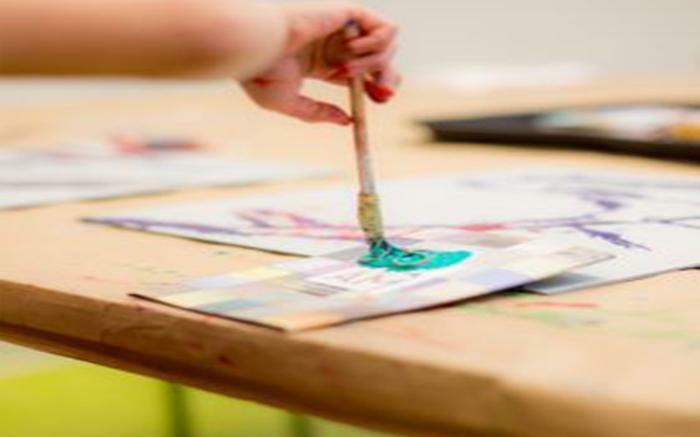 The Westmoreland Museum of American Art offers week-long art camps where children can explore their creativity through fun, innovative programs taught by a professional art instructor. Each camp features a different theme, and campers spend time both in the galleries and the Museum’s studio space throughout the week. Cancellations received at least one full week prior to camp will be refunded 100%. After that a $25 cancellation fee applies. Please note that Showclix offers TicketGuardian Insurance Protection at checkout. This is separate from our cancellation policy. For the full list of this year’s art camps, go to our website. For more information, please call 724-837-1500 x146 or email education@thewestmoreland.org.